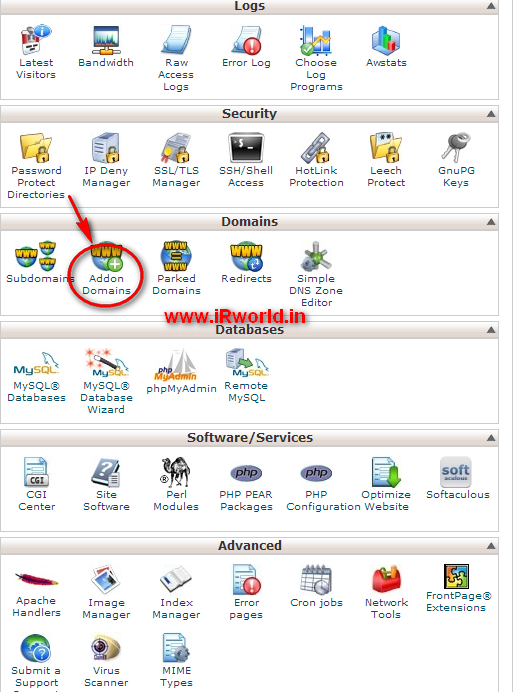 Simple Language Addon domains Means Managing Multiple Domains from a Single Hosting Account. First You will require you to correctly configure some DNS settings in Your Domain Control Panel. Once our nameservers are set up, we can create the addon domain. Step 2: In the Domains section, click Addon Domains. 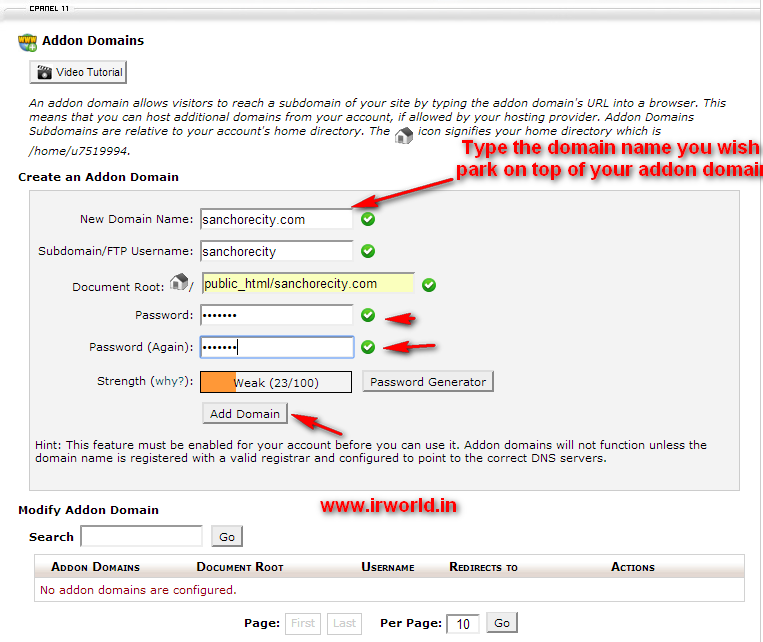 Step 3: In the New Domain Name field, type the domain name you wish to add top of your addon domain. Note: Once you have entered a domain name, the Subdomain and Document Root fields will automatically populate. Step 5: Once you are finished filling in the details, Click Add Domain. Congratulations! You have successfully set up your first add-on domain.